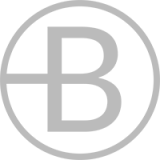 The perfect event for birthdays, stag/hen do’s and many more special occasions. Our ALL NEW Kid’s Zorb Football Party Package has now Launched! 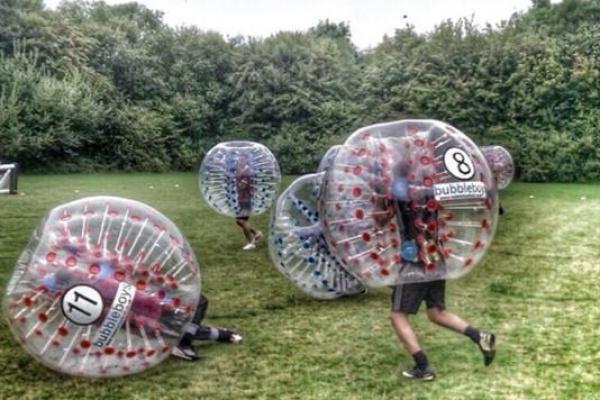 Zorb Football London and the UK Hitting venues this Summer! 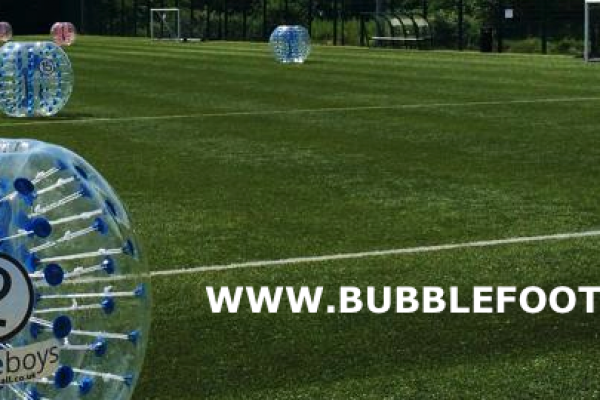 Bubble football (zorb) Essex is where to be! Play with Bubble Boys. 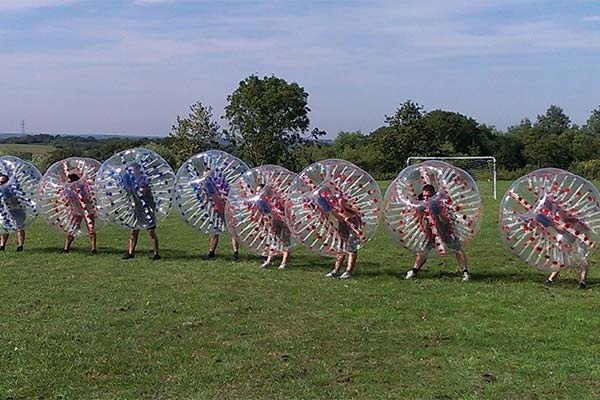 Bubble Football is combining the best aspects of two completely different things to create a truly unique experience. Well-loved football meets giant bubbles for you to try and play in, which becomes an incredibly hilarious activity to try out with all types of people.